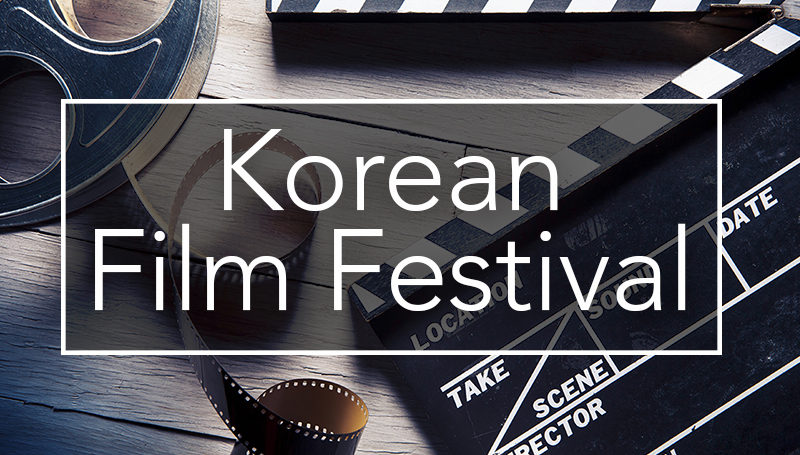 The Korean Film Festival will present a Halloween double feature on Tuesday, Oct. 31. “Train to Busan,” a 2016 film about a mysterious virus that causes infected victims to become the murderous undead, will screen at 2:30 p.m. in Billingsly Student Center’s Phelps Theater. “The Host,” about a river monster spawned by a chemical spill, will be offered at 7 p.m. in Plaster Hall’s Cornell Auditorium.